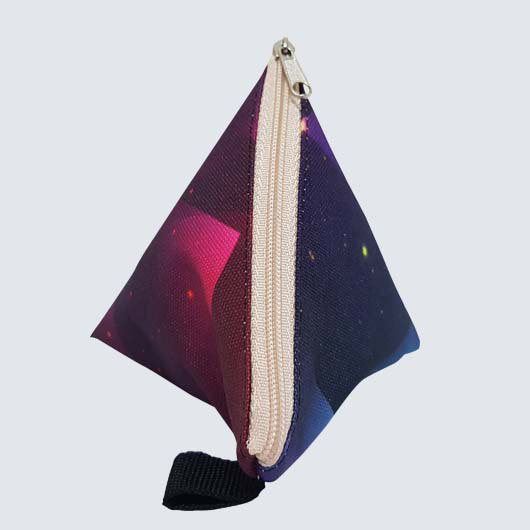 Do you need a multifunction and unique pouch for keeping your small stuff like lipstick, candy, earing, or even small coin? 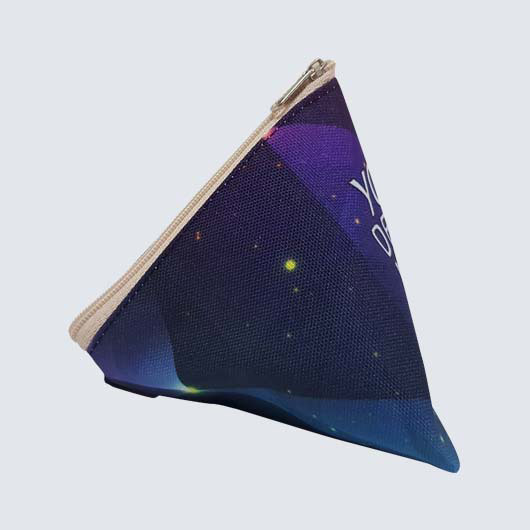 A triangle pouch would be awesome to be picked. 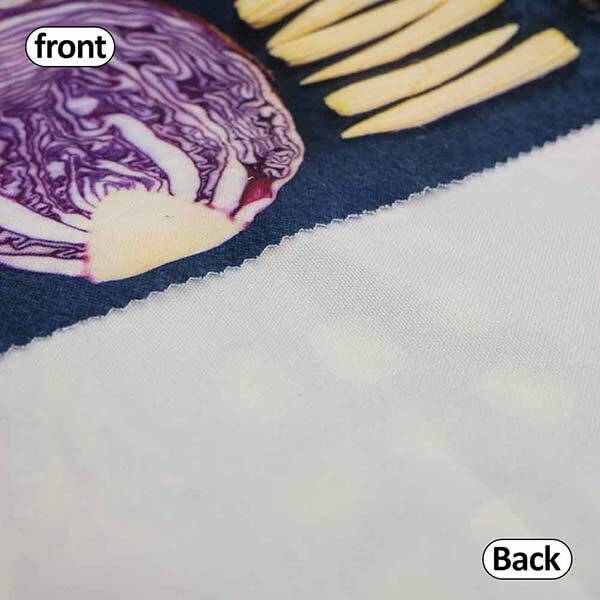 It is multifunctional and also stylish. 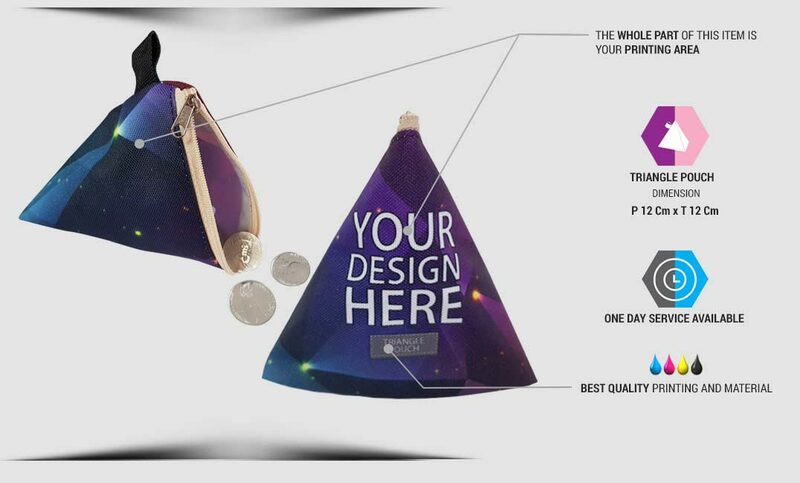 Moreover, if you order it from us. 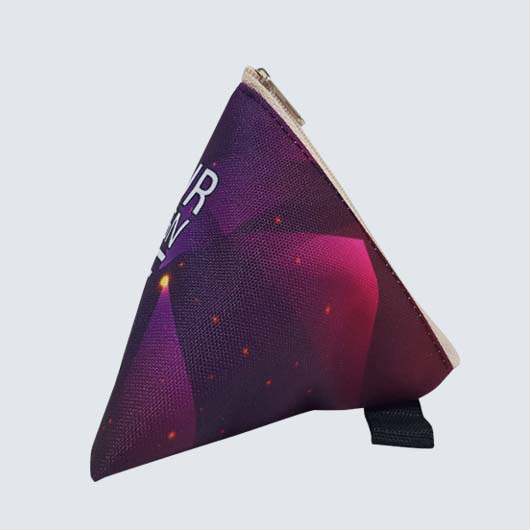 Our triangle pouch is made of high-quality materials such as Collatex and Polycanvas. 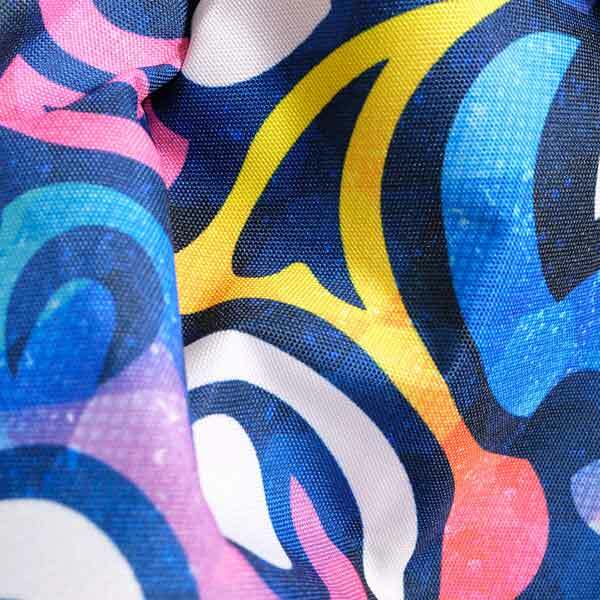 Collatex is Thick Polyester, fibrous and shiny with strong resistance. 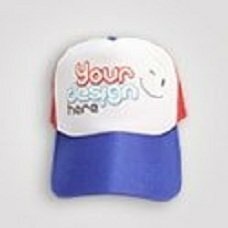 Polycanvas is Mix of polyester and cotton with the rough texture, doff colour printing, thick fibre, strong, and falling follows the body. Both are great to make a durable item. 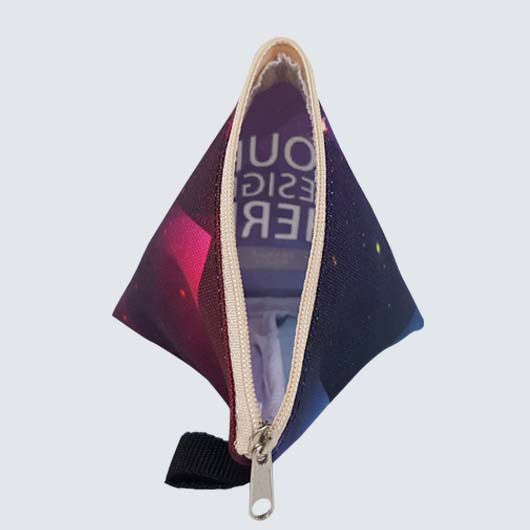 Our triangle pouch is also available with two choices of zipper: black and creme. 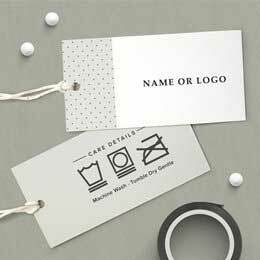 Two choices of webbing handle: black and creme. Yarn and knit with two choice colours: black and creme. 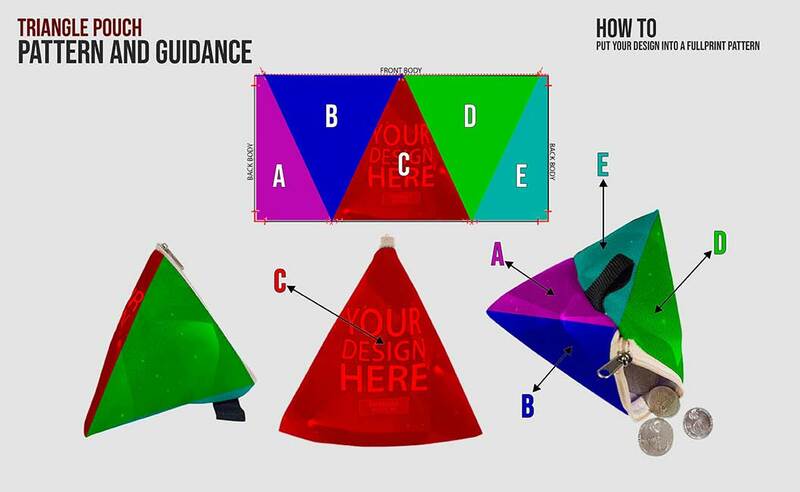 With 12 cm width and 12 cm height, this item is fully customizable. 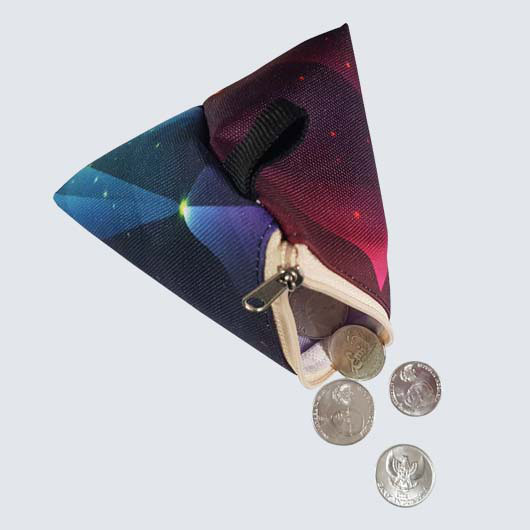 Any pictures you like such as characters, text, patterns, and etc can be printed on the whole printable part of this triangle pouch. 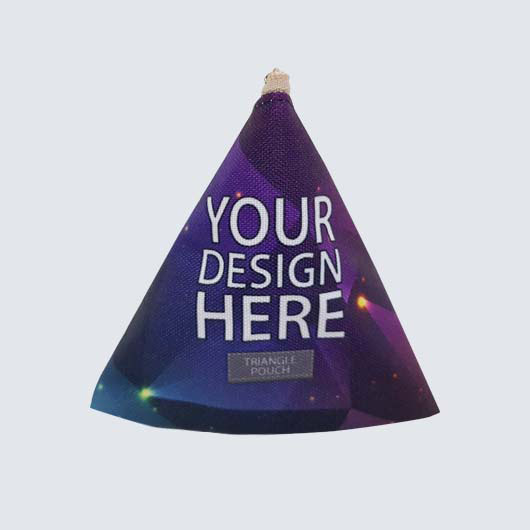 Get your own design triangle pouch printed today!